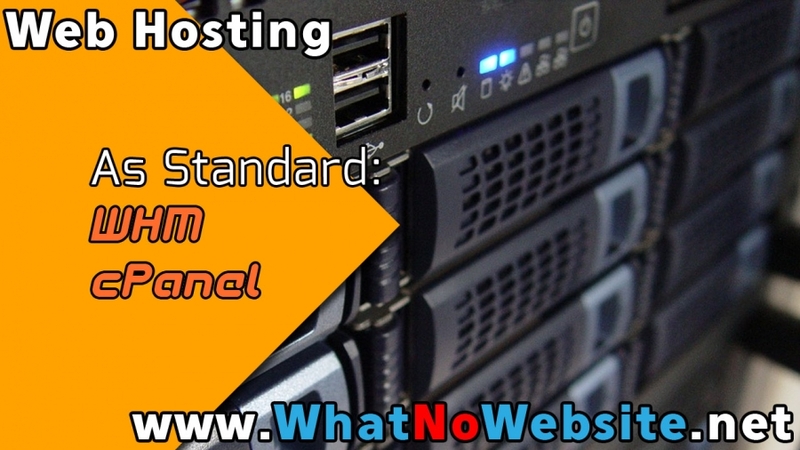 With all web hosting accounts. Get your website up in seconds. Perfect for growing web businesses. 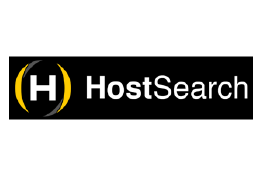 Take your hosting business further. Giving you complete control of your websites and hosting ! Here at What No Website, we understand the importance of having your website available round the clock and this is why we offer you a 99.9% uptime guarantee; our uptime is industry leading, for these reasons and more, our customers consider us to be the best UK web host! 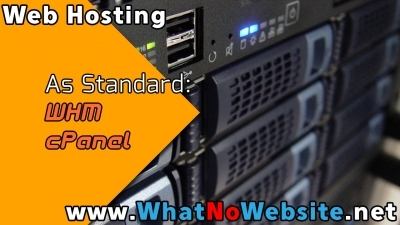 With the diversity of our services we are truly your one stop solution for web hosting needs. Choose your solution today!